Collect the selected author Harlequin comics! Vol. 9 is Maya Banks. 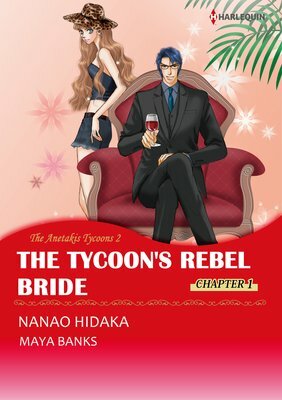 Includes "The Tycoon's Secret Affair", "Enticed by His Forgotten Lover", "Wanted by Her Lost Love", "Tempted by Her Innocent Kiss", "Undone by Her Tender Touch", "The Tycoon's Pregnant Mistress" free preview of 6 comics!